Okay, so for Harry Potter Week, I was thinking of things I could do instead of doing House- or Character-inspired looks, which I think tend to be more common when it comes to Harry Potter and beauty crossovers. I ended up thinking of making looks inspired by spells and charms! I picked 3 that have a distinct visual effect about them that are also widely used in in Rowling’s magical world, at least in Harry Potter’s timeline. Harry first cast a Patronus Charm in The Prisoner of Azkaban. His Patronus took the form of a stag. My memory of the Patronus Charm is of a burst of white and blue light that’s very clean and visually strong. 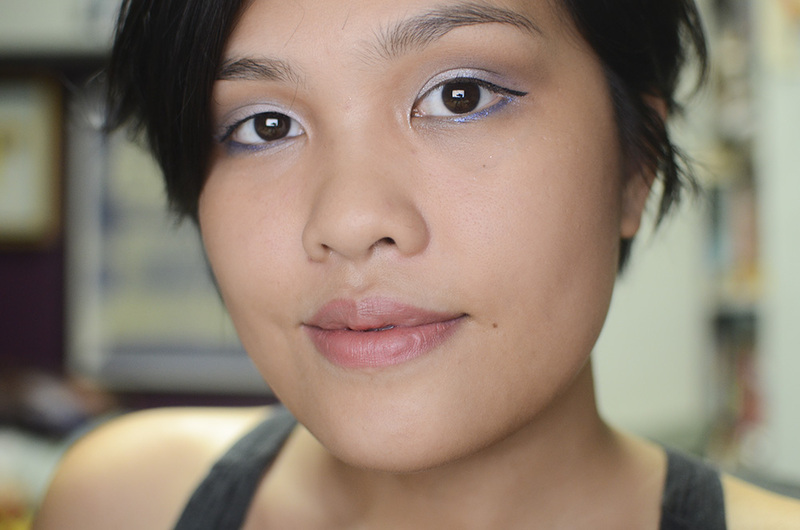 Here, I’ve used a very shimmery white-silver, bareMinerals’ Silver Dollar, and faded it out into a beautiful white and purple-blue duochrome, Femme Fatale’s Ancient Traitor on the upper lid. 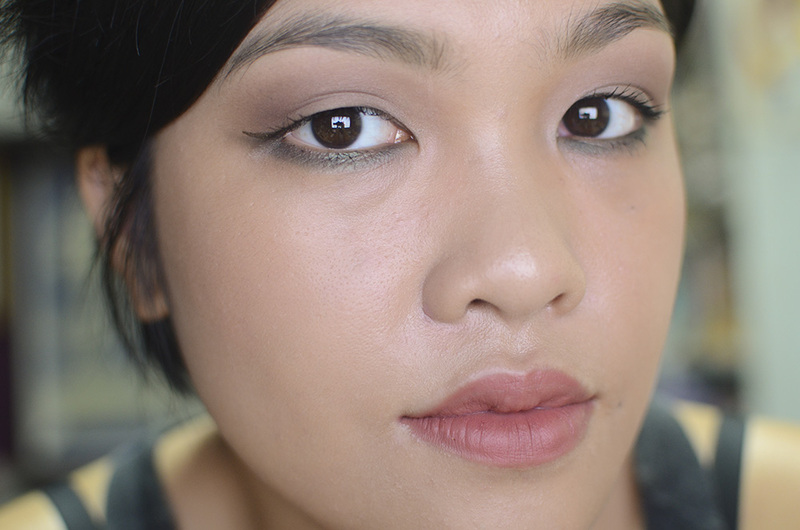 I blended it out with a crease color, Le Métier de Beauté’s Tamarack. On my lower lash line, I have Urban Decay 24/7 Glide-On Eye Pencil in Ultraviolet, smudged out with Shiro Cosmetics’ Tardis. Sorry in advance for the extreme close-ups, lol. The Killing Curse is what killed Harry’s parents, but made him a legend as he escaped death as a child. The Killing Curse emits a sickeningly green light, which is what I decided to go with for this look. It’s quite literal, but what can you do? I brought this upon myself, haha. 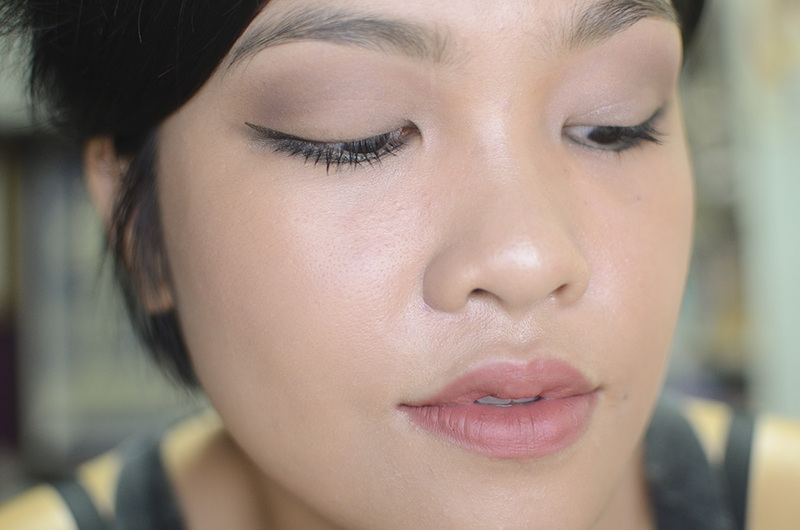 I used a MAC Paint Pot in Painterly as a base, blending it up to my brow bone. For my upper lid, I used NARS Grand Palais (right, light side) all over the lid and a combination of Makeup Geek’s Cocoa Bear and Mocha as a hazy, blown-out crease color. I wanted to concentrate the greeniness of Avada Kedavra on my lower lashline, on which I used a combination of Shiro Cosmetics’ Lingered in Twilight and MAKE Colour’s Poison Oak. I ended up adding a beautiful green liner, Illamasqua’s Precision Ink in Wisdom, in the form of a baby wing on top of a soft winged liner on my upper lash line I made with Poison Oak. More commonly known as its incantation, Expelliarmus, the Disarming Charm became Harry Potter’s “signature spell” as he used it in combat against Lord Voldemort’s Avada Kedavra. As their wands were made of the same core (from the same phoenix, no less), their wands locked in a Priori Incantatem, causing the casters to battle it out through sheer force of will. When Harry casts the Disarming Charm against Voldemort, his spell emits a jet of scarlet light, which is what I chose to base my look on. 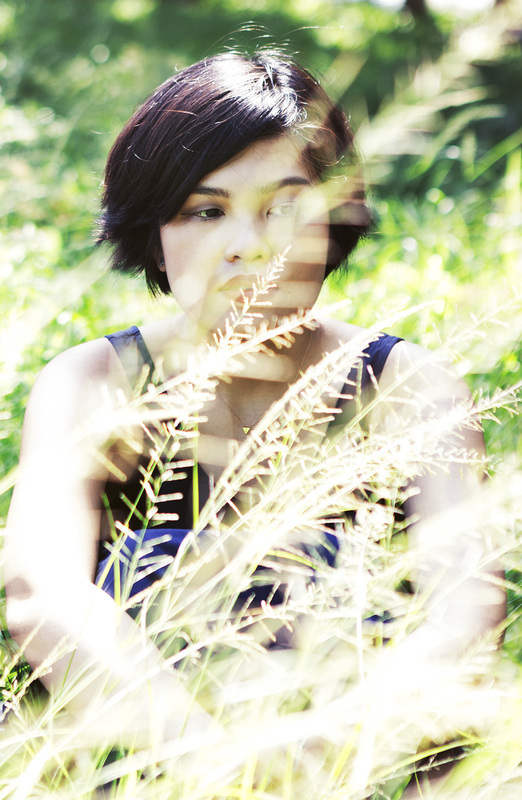 Sometimes, the Disarming Charm manifests itself as a white or a ball of blue light. I obviously kept it a bit simple here, relying on both eyes and lips for the spell’s visuals instead of just the eyes. 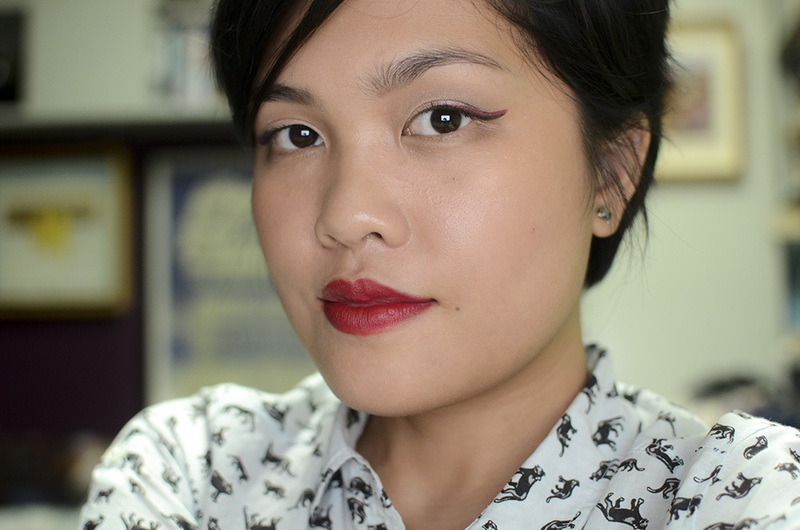 I kind of wish I didn’t do the red liner and just went with the lipstick, but stuff happens. 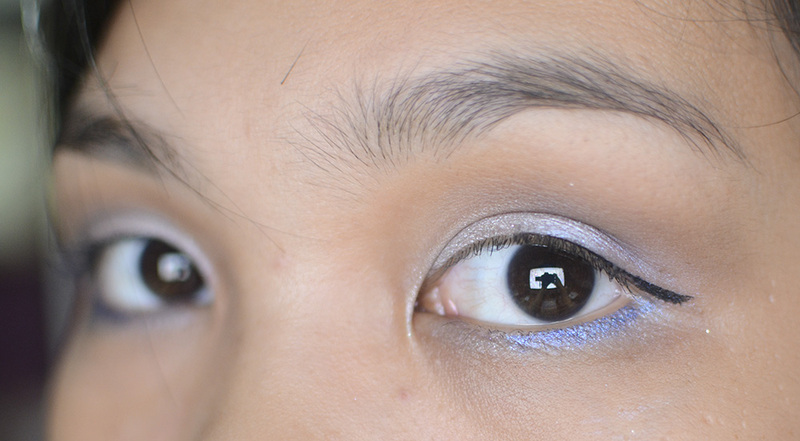 For the eyes, I topped off my EOTD with Illamasqua Pure Pigment in Furore. Underneath, I wore a MAC Paint Pot in Painterly, and some colors from my NARSissist Palette (All About Eve, Madrague, and Brousse). 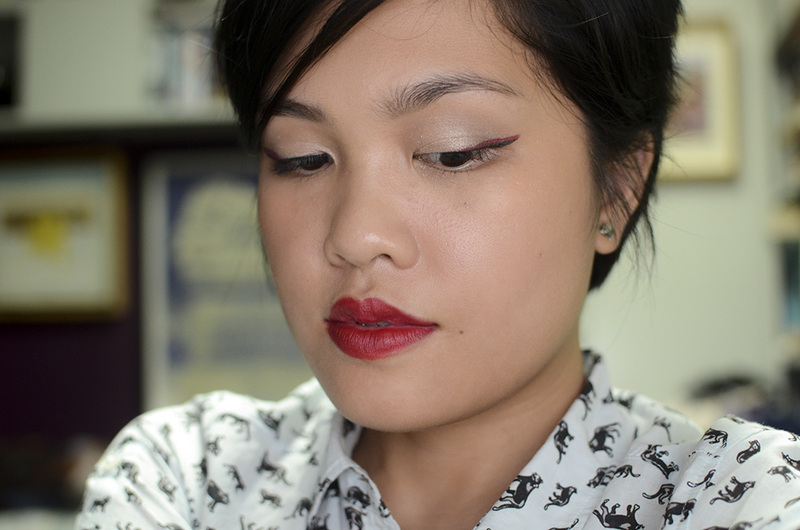 I used the K-Palette 1 Day Magic Liquid Liner* and the 3CE Gel Eyeliner in L.O.V.E. * For mascara, I used the K-Palette 1 Day Magic Fiber Mascara. * My lipstick is from the Le Métier de Beauté Hydra-Crème Lipstick line; the shade is called Signature Red. It’s pretty simple but I think it captures the “spirit” of the spell well. There are a lot of more spells, charms, and curses to translate into looks and since they’re not visually depicted in the movies so much, they might be more fun to do, too, since you don’t have to be quite so literal and obvious. I feel like these three are the most recognizable and frequently-used ones, so I just went with it. Really pretty! I really love the 2nd look! I am very fond of olive green on my eyelids. I might try it on my lower lashline one of these days. Haha this is so creative! Thanks for alerting me to the fact that it’s Harry potter week, I had no idea. Thank you so much. 😀 I’m glad you liked it! My personal favorite is look number two 🙂 Good job trying to translate these spells into looks! I can’t wait for the rest of the series! Totally digging the Disarming Charm look! Eep I’m just rereading these books and I had a huge fangirl moment when I looked at all this awesome makeup 😀 Love the Killing Curse look! Don’t cry bb ❤ and thank you! Brilliant!! I love all three, especially how you use a slither of bold colour to make things pop! Hee, I’m so glad. 😀 I think it’s easy/fun, just takes a bit of getting used to!